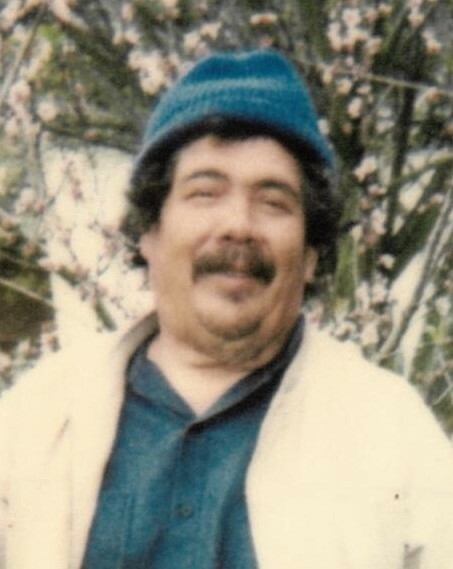 Rito Valdez, Jr. passed away on October 2, 2018. He was born on July 16, 1950 in Las Adjuntas, Mexico to Rito Valdez Sr. and Esther Suares. Visitation will be held on Friday, October 5, 2018 from 5:00-7:00PM at Fayette Memorial Funeral Home in La Grange. A prayer service will follow. Funeral services for Rito wil be held on Saturday, October 6, 2018 at 10:30AM at Fayette Memorial Funeral Home in La Grange. Interment will follow at La Grange City Cemetery. Rito enjoyed riding his motorcycle on back roads. He also enjoyed building things for his nieces and nephews and fixing flowerbeds for his big sister. He appreciated the time he had with his older brother. He was survived by five brothers and three sisters. The family suggests memorial donations be made to Hospice Brazos Valley, 1048 N Jefferson, La Grange, TX 78945; or a charity of your choice.